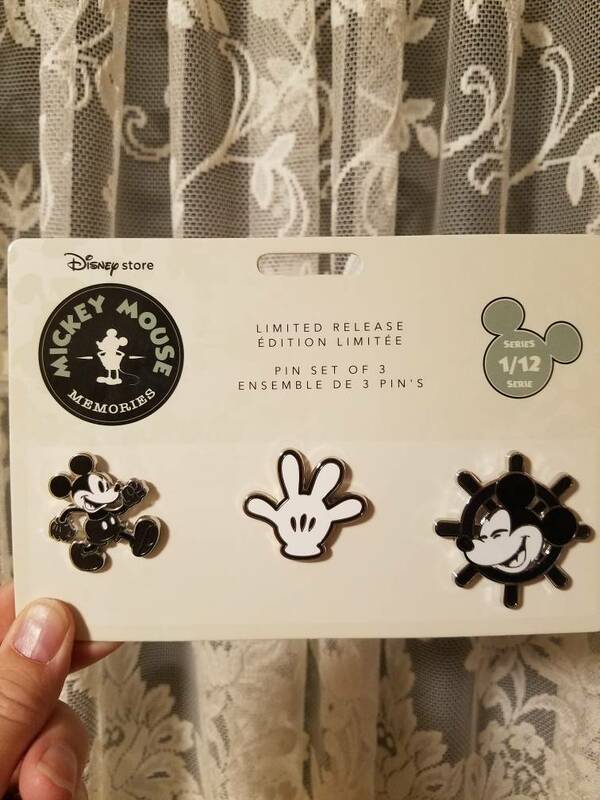 Discussion in 'Completed Pin Sales' started by stitchismyspiritanimal, Oct 20, 2018. $30, shipping included. Cellophane wrap is not included.